Fennville bed and breakfast travel guide for romantic, historic and adventure b&b's. 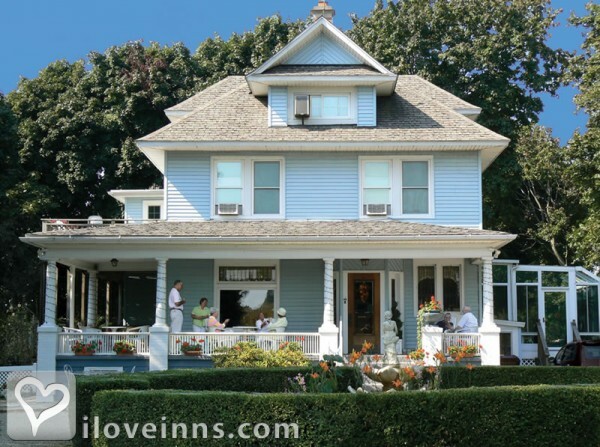 Browse through the iLoveInns.com database of Fennville, Michigan bed and breakfasts and country inns to find detailed listings that include room rates, special deals and area activities. You can click on the 'check rates and availability' button to contact the innkeeper. Fun is the word that describes the town of Fennville, Michigan. All year round, the whole family can enjoy so many fun activities such as the Crane Corn Maze, football games, Halloween parties, the Goose Festival, and many more. Fennville is just the place if you want a wealth of experiences for you and for your whole family with the town's unique cultural heritage including the Fennville bed and breakfast establishments to the town's authentic Mexican grocery and restaurant. When in Fennville, do not forget to visit the Children's Museum. You may try the many quaint stores that line the main avenue and get a taste of the hospitality which Fennville is famous for. By Spruce Cutters Cottage B&B.